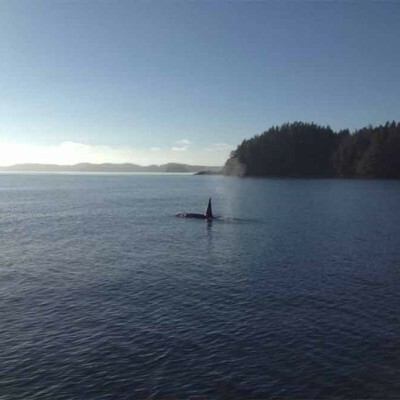 Whales can be spotted year round in the Pacific Ocean off the West Coast of Vancouver Island. 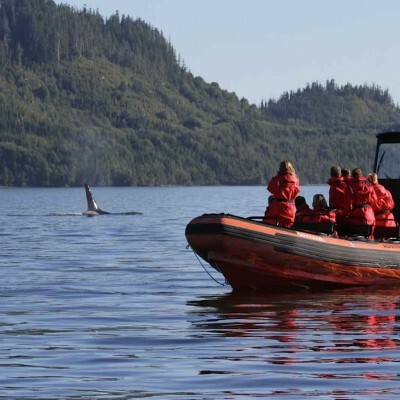 Hopping aboard a specialized whale watching boat is the best way to see these majestic creatures. 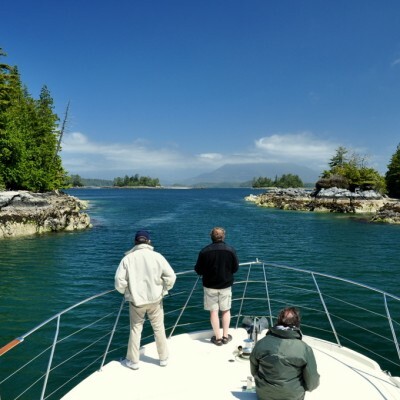 A variety of ocean wildlife abounds off Tofino including Grey Whales, Humpback Whales, Minke Whales & Orcas. 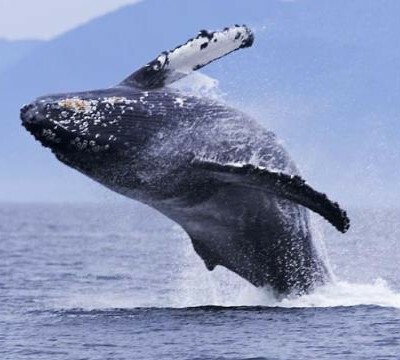 Seals, Sea Lions and Sea Otters are also commonly seen, along with birds of all shapes and sizes, including Bald Eagles.